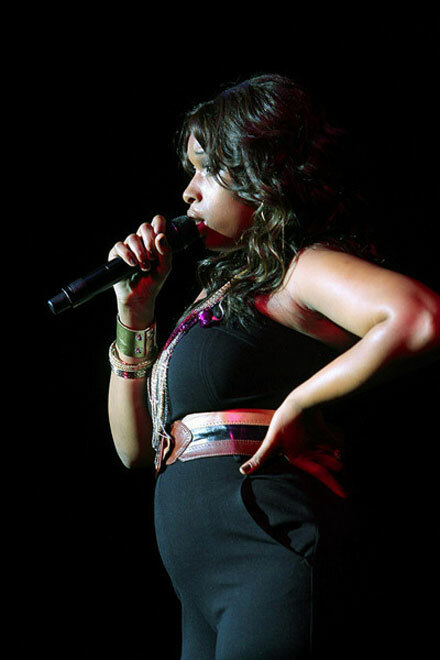 We’ve been talking about it for months watching Jennifer Hudson’s belly grow and wondering if it was exactly what we were thinking about. Jennifer announced her engagement to former reality TV star David Otunga last September and now the couple are expecting their first baby together! Neither of them has ever confirmed the baby news but the baby shower held in Chicago this weekend speaks louder than any official confirmation. Congrats to Jennifer and David!